Welcome to Service News, Inc.
Service News, Inc. is a retail fixture manufacturer, a wholesale magazine & newspaper distributor, and a consulting company. As a fixture manufacturer we produce custom displays in any dimension for use in a variety of departments to maximize sales while being an attractive addition to your store or home. Our wholesale distribution operation handles newspapers and periodicals from across the country and around the world including many special interest publications. Delivering news from around the world right to your door is our specialty! As a consulting firm we use our knowledge and experience as both a retailer and a periodical wholesaler to advise on how to maximize profits. 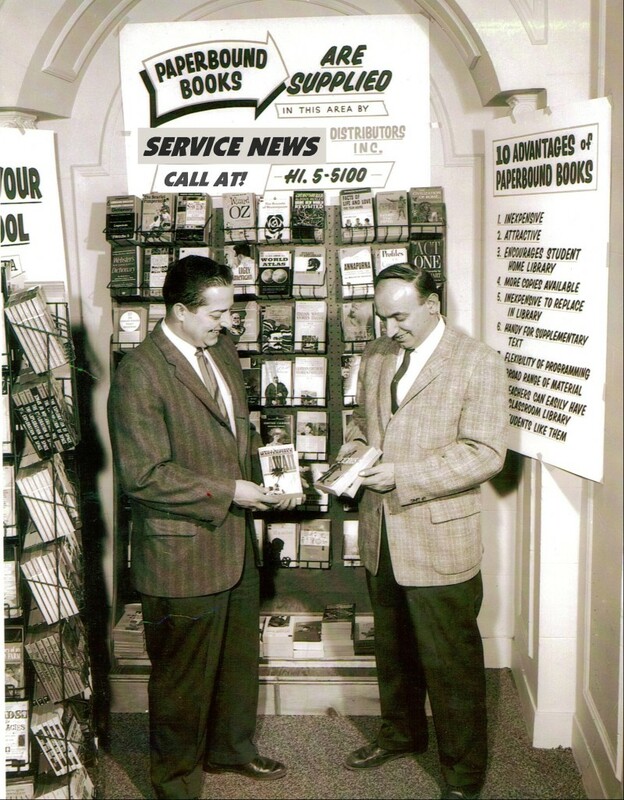 With over 50 years of family history in periodical distribution and retail fixture manufacturing we are confident that we can put together a program that works best for you. Please browse our site and remember that all of our products and services are custom-made to meet the unique needs of each customer. If we could be of service, please contact us for a free no obligation consultation.